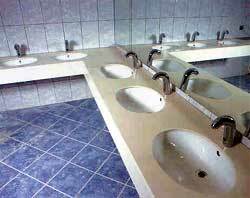 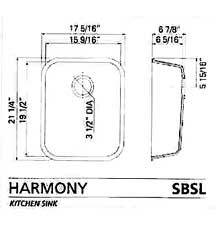 Harmony kitchen sinks and lavatory bowls are made of pure acrylic resin and high quality fillers, the same as Harmony sheets. 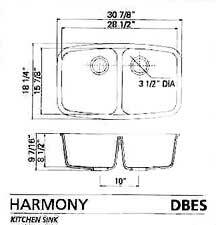 They are available in different designs and confirmations to create unique, color-coordinated, seamless looking tops for your home. 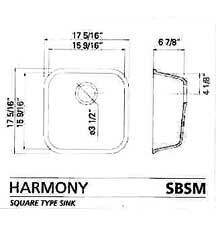 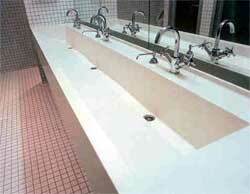 All Harmony sinks and bowls are available in two solid colors: Polar White and Bisque. 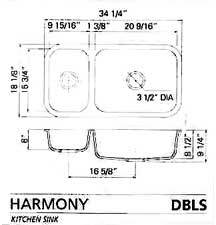 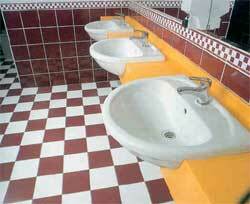 Please check with your local fabricator for selection.